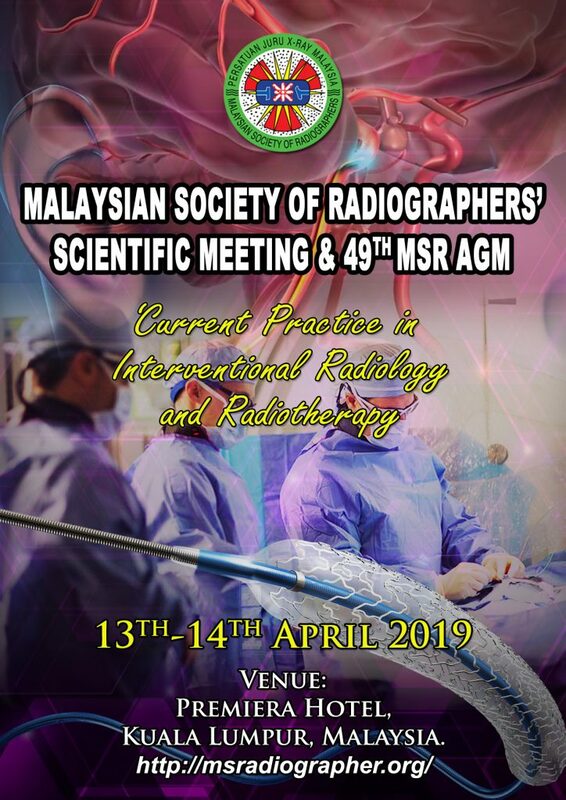 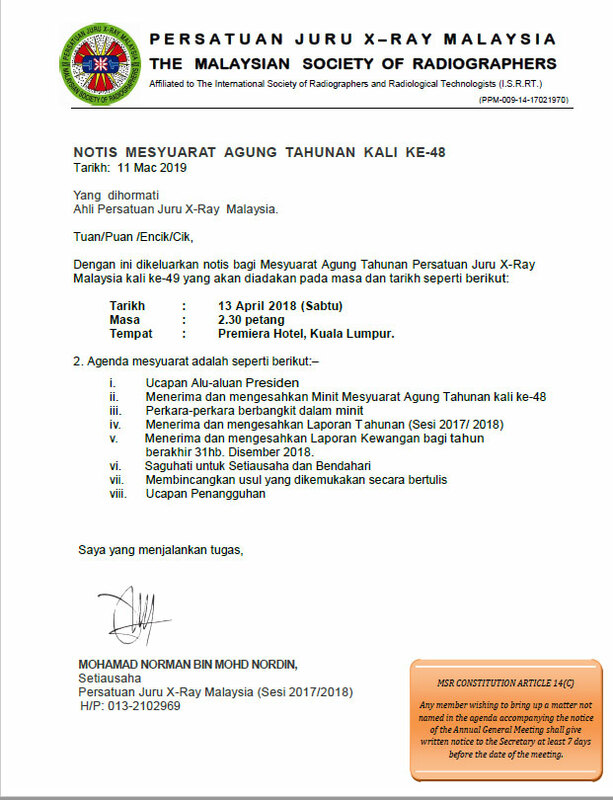 The Malaysian Society of Radiographers would like to invite you to the MSR Scientific Meeting & 49th MSR AGM. 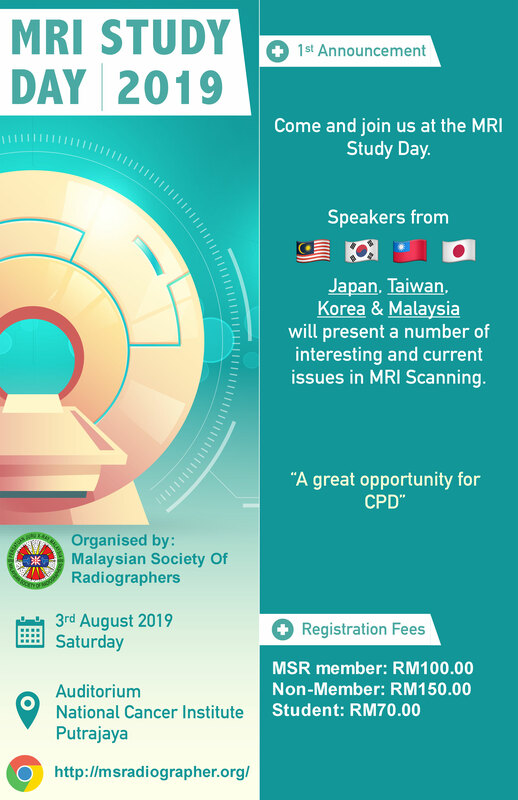 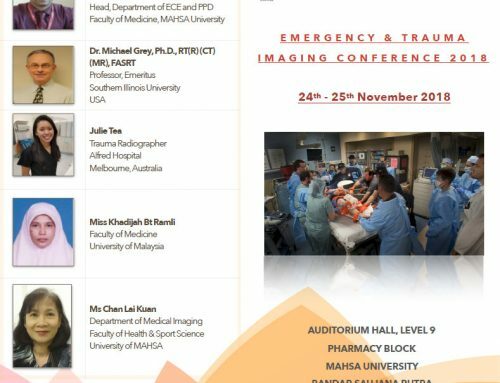 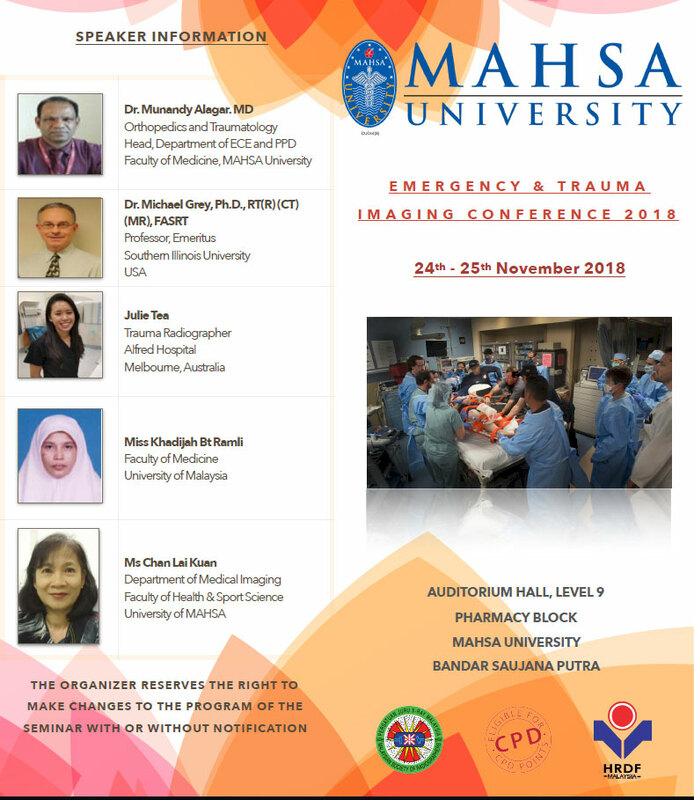 The theme for this event is “Current Practice in Interventional Radiology and Radiotherapy”. 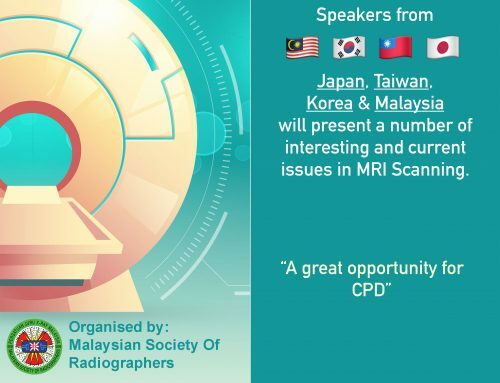 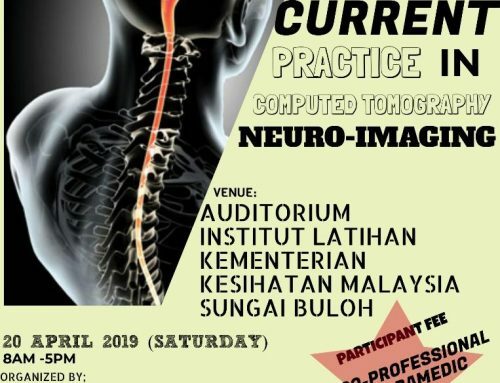 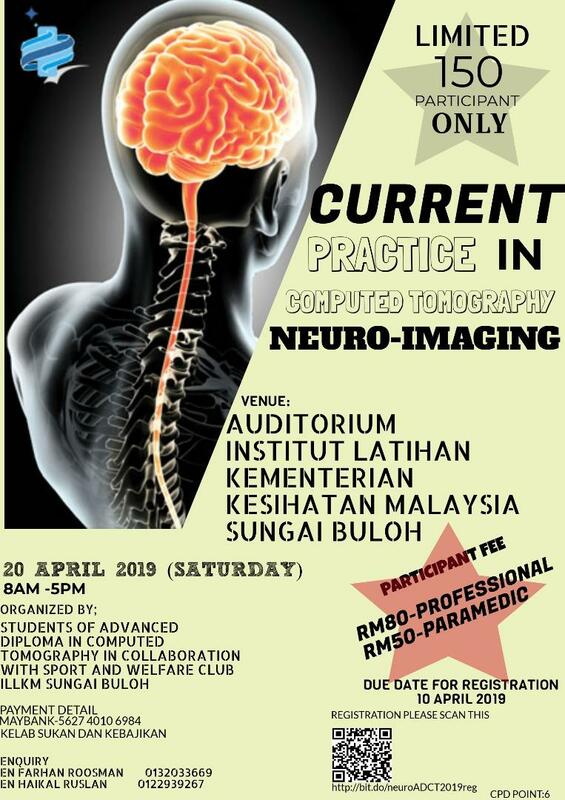 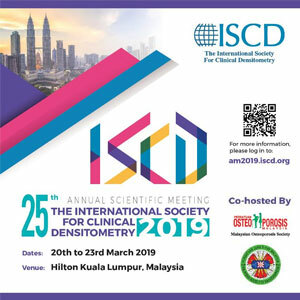 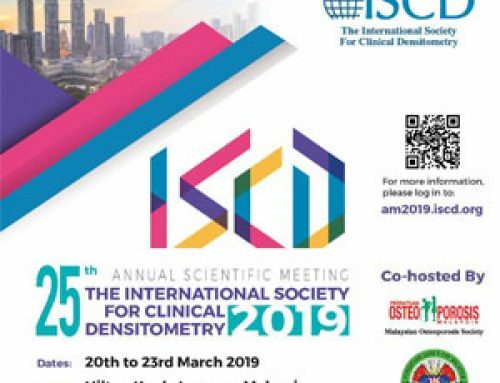 The event will be held at Premiera Hotel, Jalan Tuanku Abdul Rahman, Kuala Lumpur, Malaysia on 13th to 14th April 2019.